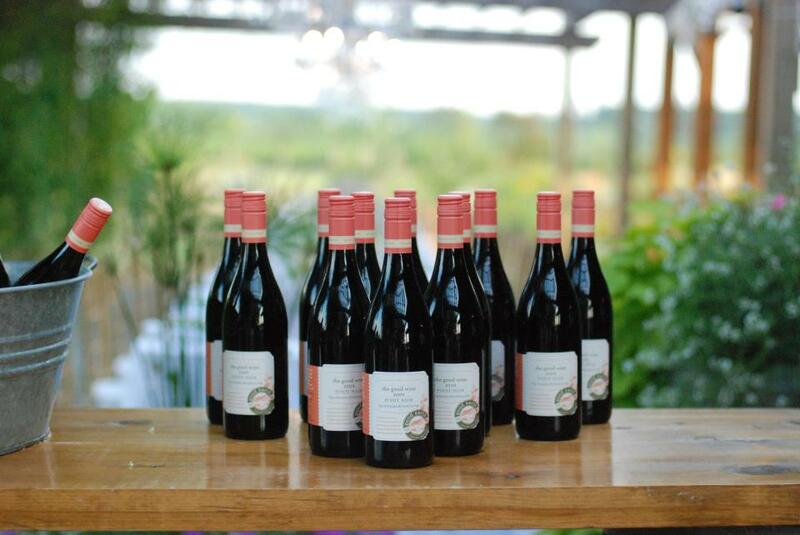 Our wines are food friendly by design, that’s because we are ruled by our palates here at The Good Earth. 100% VQA. Nothing sold at the LCBO!